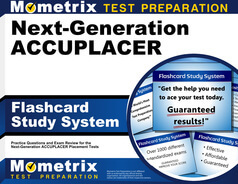 The Next Generation ACCUPLACER advanced algebra and functions subtest is a computer-adaptive test intended to evaluate individual test takers’ capabilities in order to place them into appropriate classes for their skill and knowledge level. This test is appropriate for students whom are either undecided in their major or are entering into many non-STEM fields of study. The 20-question, multiple-choice test is computer adaptive, meaning the test will automatically select a suitable difficulty level as you progress through the test based on your previous responses. As you prepare to take your ACCUPLACER math test, call your designated testing center for further information about what to bring, discuss questions you have or any disability accommodations you may need come test day. Individual institutions may have their own requirements, so you may be asked to bring additional special materials, depending on the institution where you plan to take your test. When you arrive to your designated test center on test day, you will be asked to present the test administrator with an appropriate form of legal identification for safety and security purposes. Once admitted to the testing center, you will be able to begin your multiple-choice, computer-adaptive ACCUPLACER test. The test is untimed, granting you the ability to carefully consider each question and respond at your own pace in order to most accurately reflect your individual capabilities. The ACCUPLACER math test is administered by College Board. When you are ready to schedule an appointment to take the test, you may visit your institution’s advising or counseling center for instruction. 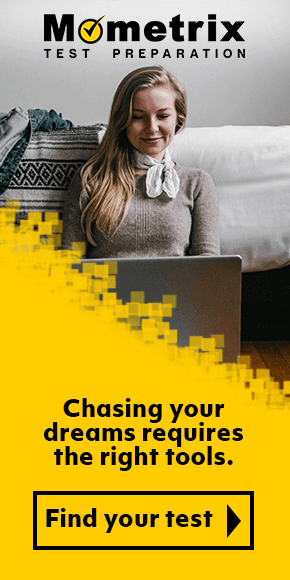 They will be able to guide you through the necessary steps and process to register for an appointment both in-state or out-of-state, depending on your institution. 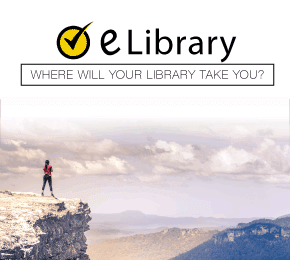 If your institution is out-of-state, you will need to take additional steps to receive permission and schedule your appointment with remote testing options. As the ACCUPLACER math test is intended to help place you into appropriate classes based on your individual level, you should prepare for the test by using resources available to you in order to be able to perform at your best. 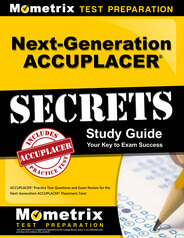 Mometrix has a free ACCUPLACER test prep library, which includes comprehensive study resources such as ACCUPLACER practice tests and ACCUPLACER study guides to help you review these critical concepts before test day.